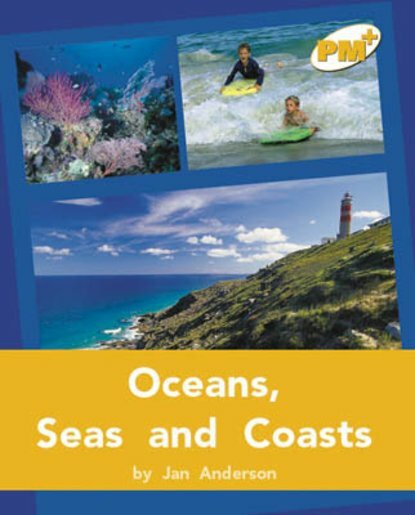 Oceans and seas are large areas of salty water that cover most of the earth’s surface. They are an important resource for commercial and recreational pursuits. Text forms include a newspaper article and a recount.